Find visitor bureaus in California and other fun things to do. View our list of attractions, activities, events, restaurants and visitor information. Marin County Convention & Visitors Bureau in San Rafael, CA Marin County is just a little out there. As in, one famous bridge away from San Francisco. And right next door to the vineyards of Napa and Sonoma. Ridgecrest Area Convention And Visitors Bureau in Ridgecrest, CA is a Visitor's Center and Filming Commission. We provide activities information for visitors and locals. We promote the City of Ridgecrest as a "Gateway to Adventure". Visitors and Relocation Guide Santa Clarita is best known as Valencia--home to Six Flags Magic Mountain and Six Flags Hurricane Harbor theme parks. Santa Clarita Guide is the official visitors and relocation guide to the Santa Clarita Valley, one of the most affluent suburbs in Los Angeles. The Turlock Chamber of Commerce Convention & Visitors Bureau is your headquarters for visitor information. Whether you are coming to town for a particular event, visiting family or our fabulous attractions, the Turlock CVB would like to help. Your source for visitor/relocation information on Turlock! Located at the “heart” of California’s Central Valley and the centered around the state’s most popular tourist destinations, Turlock is an ideal place to visit. Santa Barbara. Sun-drenched, relaxed and nestled seductively between Los Angeles and San Francisco. Sample the world-class hotels and resorts and delectable restaurants that tempt even the well-seasoned traveler. 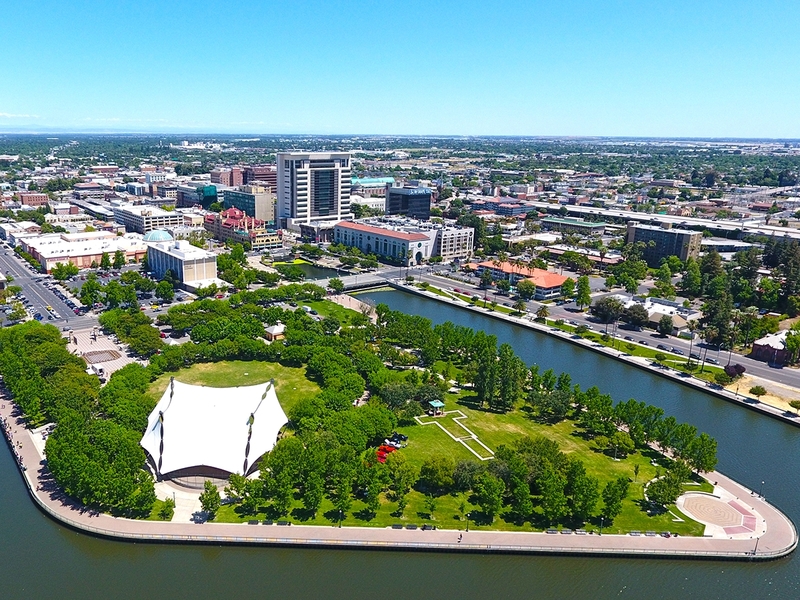 For information on Stockton California Stockton - Stocked Full of Flavor! Destination Stockton... Located between San Francisco and Yosemite or Napa and the Gold Country, Stockton is about 80 miles east of San Francisco on the California Delta. 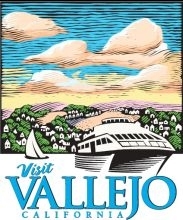 Visitor Information and services Your Bay Area Fun Starts Here in Vallejo, CA. Affordable hotels offer exceptional value and convenient access to Northern California’s favorite attractions. Located at the north end of the San Francisco Bay, Vallejo offers many activities for travelers. The California Delta Chambers & Visitors Bureau is an organization of chambers of commerce, visitors bureaus, businesses and boosters in the Sacramento- San Joaquin River Delta. We provide information about the Gateway to Yosemite-Merced Stop by our beautiful California Welcome Center, the only one in the Central Valley. We're happy to provide you with information about the wonderful attractions, accommodations and must sees of Merced. Arts and Culture are thriving in this proud community. Near Yosemite and San Francisco. Centrally located. Modesto, with a population of 205,000, is centrally located in California. We are the agriculture capital of the San Joaquin Valley. It is home to Gallo Winery and George Lucas, of the famed American Graffitti. Your resource for Monterey travel and adventure The Monterey County CVB is a one-stop resource for travelers and meeting planners looking to enjoy Monterey County’s spectacular scenery, outdoor adventure, top wineries, family attractions, historic sites, golf and lodging. Visit www.montereyinfo.